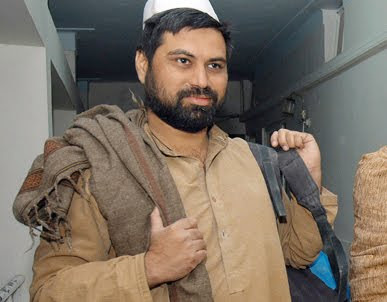 A Famous Pakistani Journalists Saleem Shahzad was murdered few weeks back near Islamabad and from that day some elements are blaming Pakistan Army and ISI for this murder. Indian media has also got a chance to do propaganda once again against Pakistan Army. ISI has completely denied its Involved in this Murder. On Friday Pakistan Army Spokesman General Athar Abbas has announced that Pakistan Army Completely Supports Creation of a Commission for Saleem Shahzad Murder case. He also said that some elements are doing baseless propaganda against Pakistan army and ISI on this issue without any proof.